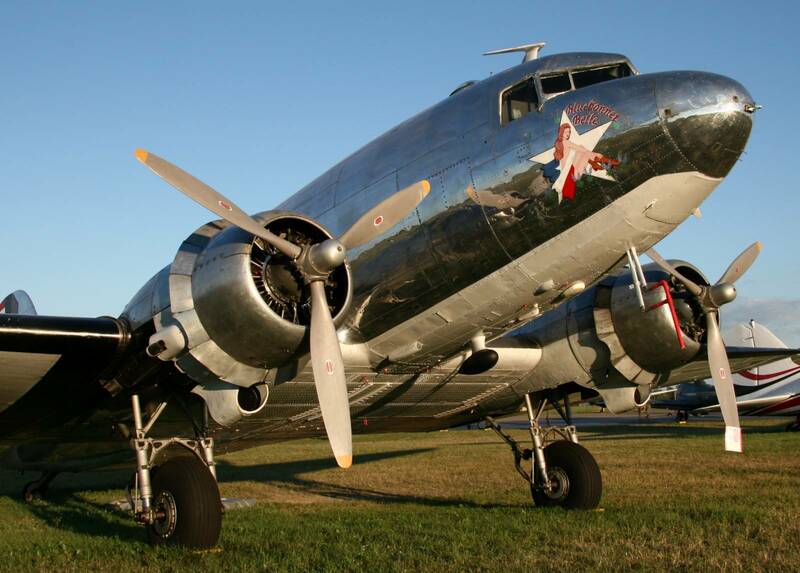 The C-47 “Blue Bonnet Belle” of the Commemorative Air Force’s Highland Lakes Squadron has been destroyed in an accident as the aircraft was departing for Oshkosh. Of the 13 people on board at the time of the crash, 7 were injured, including one with significant burn injuries who was airlifted to the hospital. The aircraft was totally destroyed in the fire that followed the take-off accident. * Some sources indicate that 14 people were on board “Blue Bonnet Belle”.